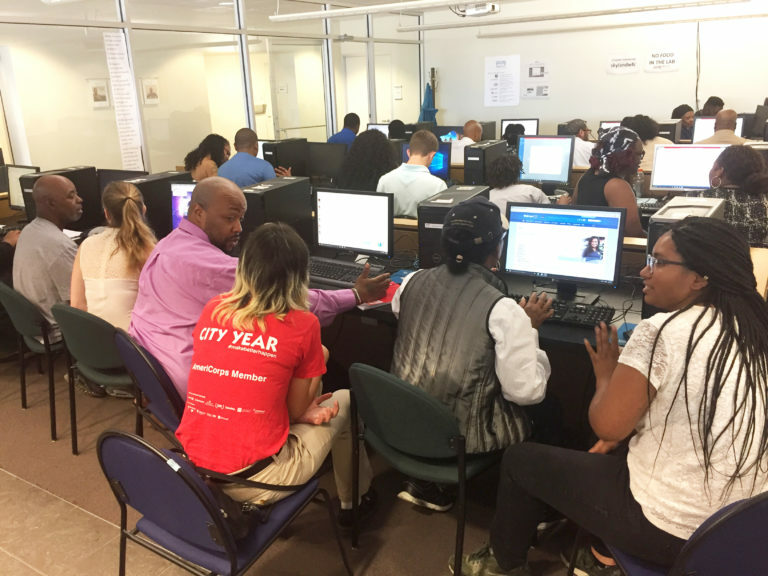 Provides world-class services to the families of Ward 7 & 8 through management and leadership of THEARC, THEARC Theater, 11th Street Bridge Park, BBAR Farms, and Skyland Workforce Center. 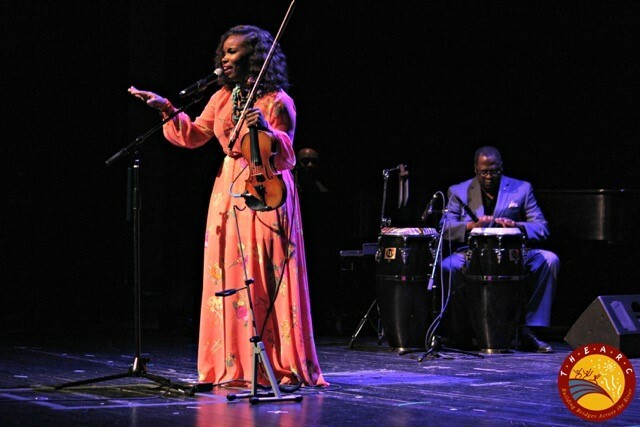 Explore more below! 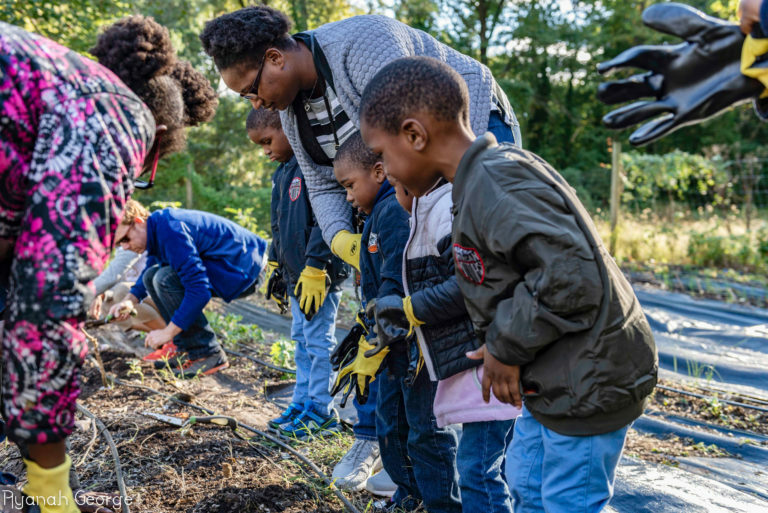 Washington D.C.'s first elevated park will span the Anacostia River and serve as a new venue for healthy recreation, environmental education, and the arts. 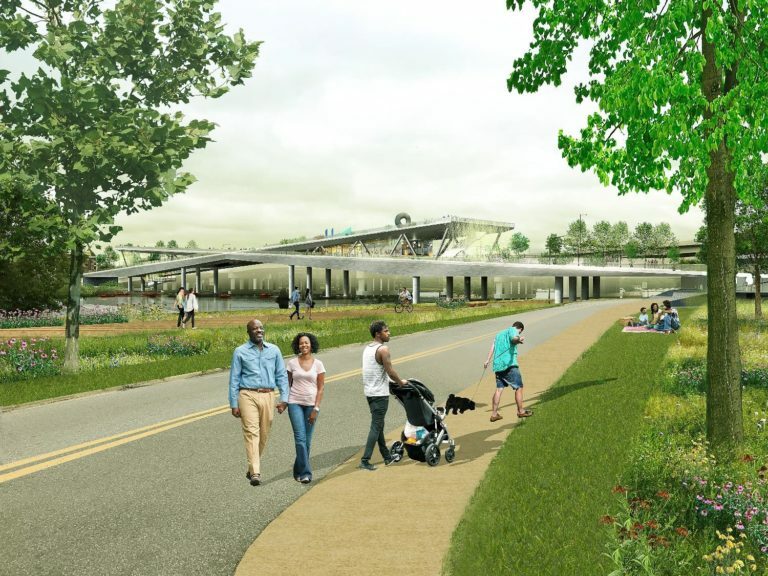 Comprised of three buildings, farm, and playground that sits on 16.5 acres, this humanitarian mall provides world-class services to the east of the Anacostia River community in Washington, DC. 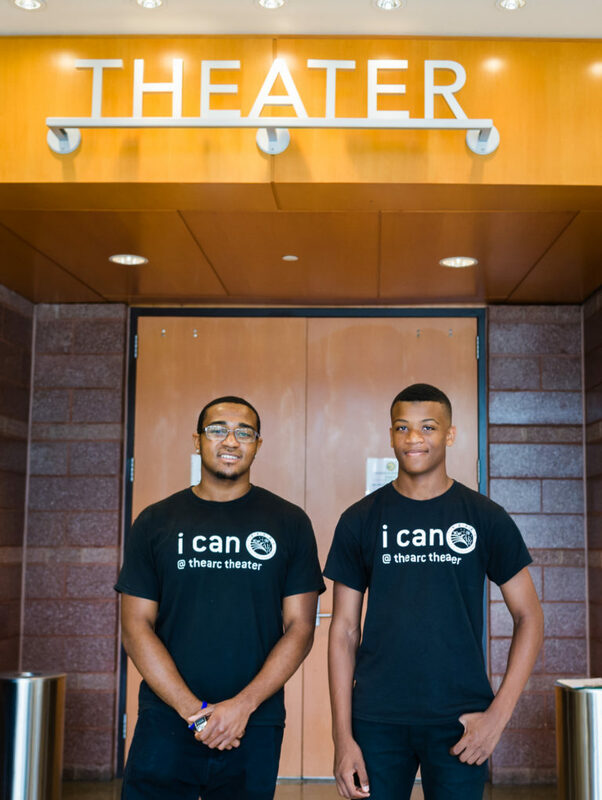 Through a collaboration of partner organizations, THEARC provides access to high quality educational, health, cultural, recreation, and social service programs. 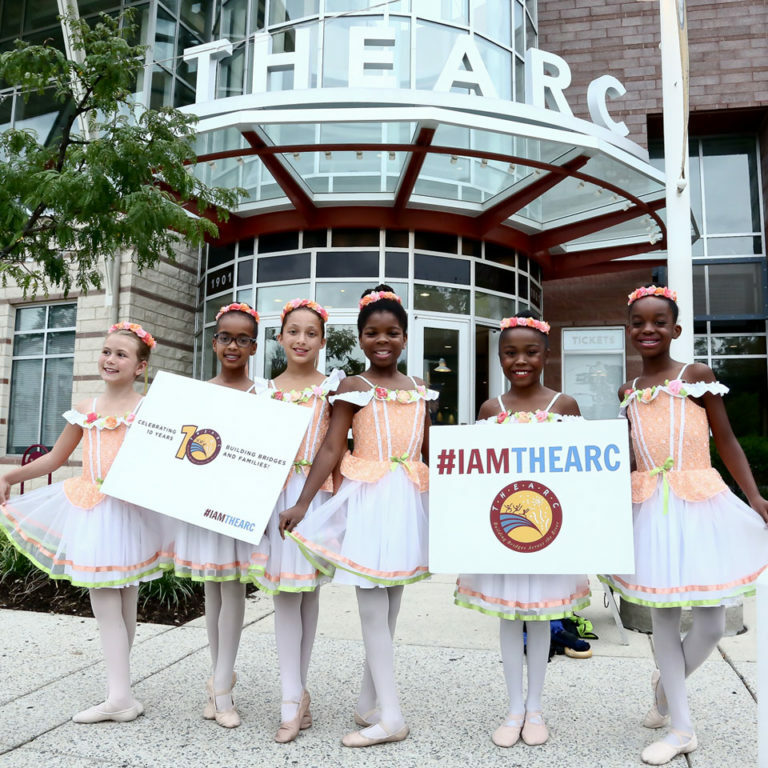 Operating with the belief that access to arts and diverse cultural experiences is the essence of community development, THEARC Theater, is the first theater in Washington, DC’s Ward 8. 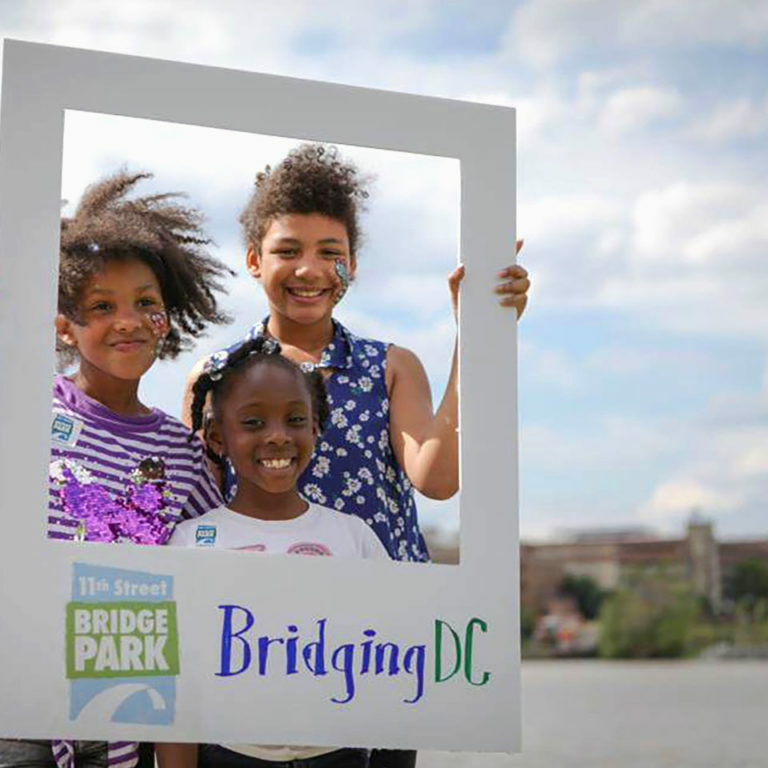 It was created to provide DC residents living east of the Anacostia River entertaining and enlightening experiences that can impact their lives and brighten their futures. 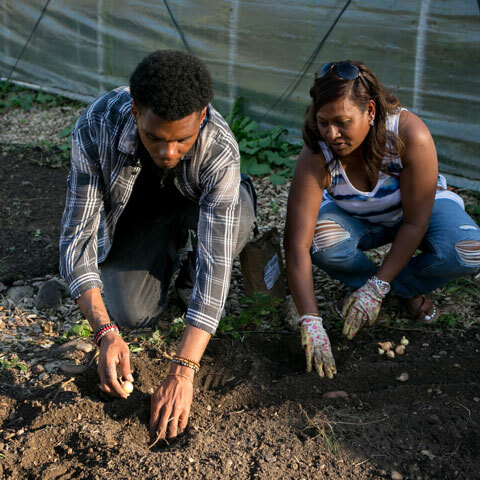 Providing Southeast communities with greater access to healthy, affordable food, urban agriculture education and career opportunities via activities within THEARC Farm and six Bridge Park Plots. 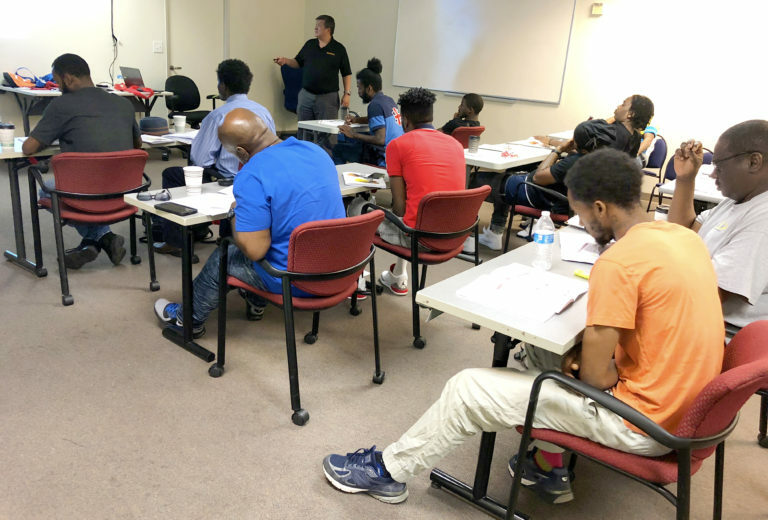 Provides high-quality workforce development programs in one location, leading to work-ready candidates, career-focused job placement, economic self-sufficiency, and improved quality of life.